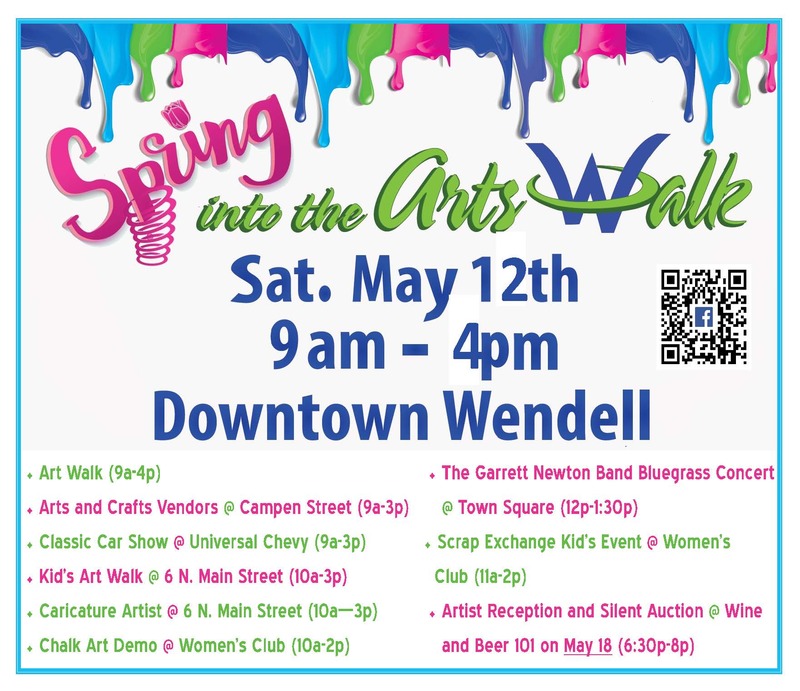 Spring Into the Arts Walk 2018 - Saturday, May 12, 2018; 9 AM to 4 PM. 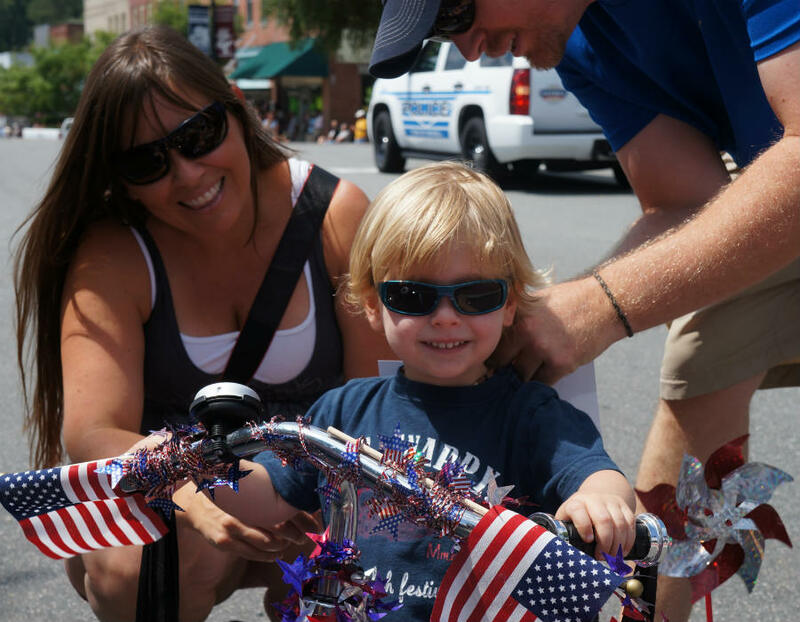 Day long gala of fine, visual and performing arts throughout Downtown Wendell! !